Our onsite facility offers the latest tools and diagnostics equipment for your high performance car. 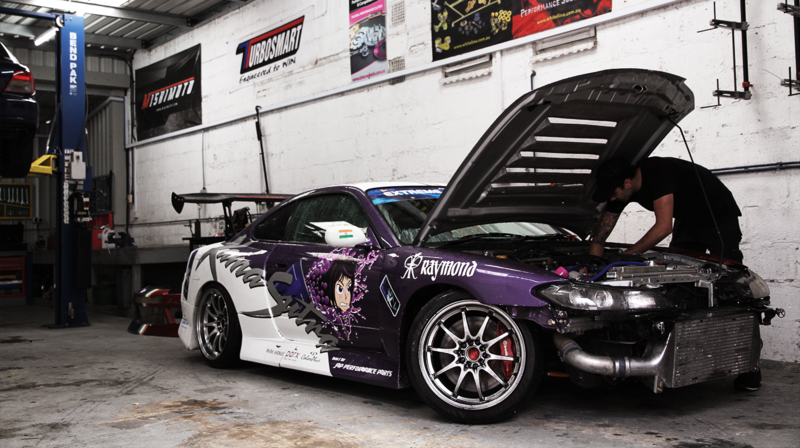 Trust our experienced technicians with your next service or race car build. 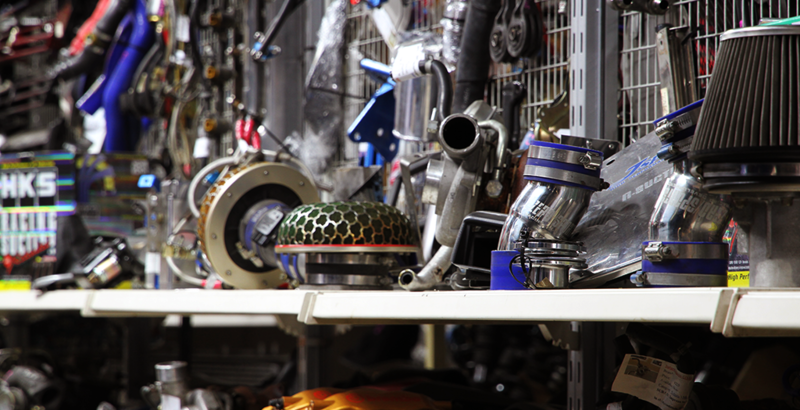 OVER 3,000 Parts available from suppliers such as HKS, Mishimoto, Xtreme Clutch, DBA Australia and many more..
We also have a 'Used Parts' section dedicated to second hand parts for Subaru Impreza's, Mitsubishi Evo's, Nissan Skylines, Toyota GT86/ Subaru BRZ and a few other models. Take one 1975 Celica GT and add a pinch of Altezza Beams 3SGE and this is what you get..